The Indian car market is booming. For every segment, there is a car that people love for many reasons and make it the segment leader. But always remember that even best sellers are not perfect. We bring you 10 such segment leaders, their biggest flaws, and their best alternatives. 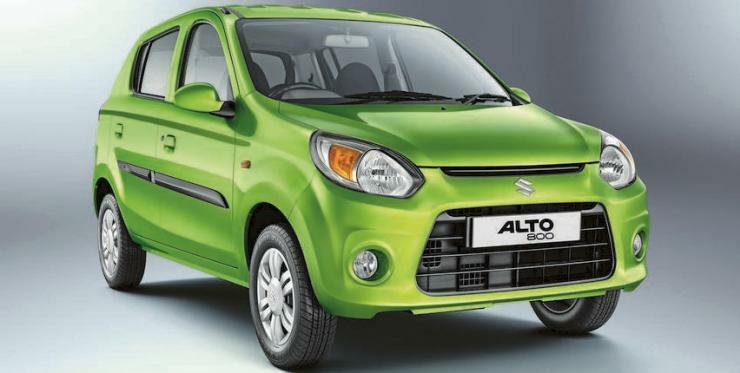 The Alto is the largest selling car in the country. 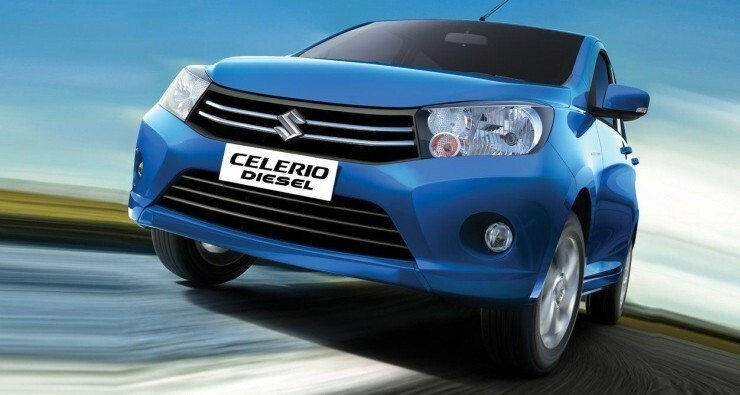 The compact car is powered by peppy 800 cc and 998 cc engines, and is the choice of many first-time car buyers. The Alto has a couple of flaws. The car’s interior space is very limited, and it has very basic feature set. 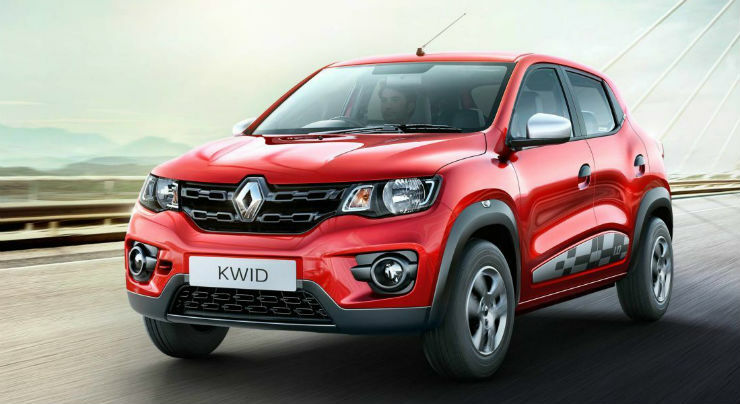 Renault’s hatchback, the Kwid, has been selling in huge numbers. The car has proven to be a better alternative to the Alto and the cost difference is marginal. The Kwid was recently launched with 1.0-liter engine and it performs as well as the Alto K10. The car also offers roomier interiors and a better feature set. The Celerio is a well-packaged car with good space, good headroom and decent equipment inside the car. The car comes with excellent fuel efficiency and offers good ride and handling. The one thing that makes people go away from the Celerio is its price. The Celerio starts at well above Rs. 4 lakh mark whereas the Tata Tiago is priced very well at Rs. 3.34 lakh. The Tiago comes with punchy petrol and diesel engines. It has been well accepted by the market and has been selling in decent numbers every month. The Tiago also offers better ride quality and better interiors when compared to the Celerio. The Hyundai Creta is a hot product in the market. It looks good and comes with choices of automatic and manual transmissions on both petrol and diesel engines. The car comes with a lot of features and safety equipment too. The problem with the Creta is its long waiting period which is running into half-a-year. The best alternate to the Creta is Renault Duster. The Duster is a robust car with a tried and tested diesel engine. The Duster is also offered with a petrol engine. Creta also comes with only 2WD option whereas the Duster comes with 4WD option too. 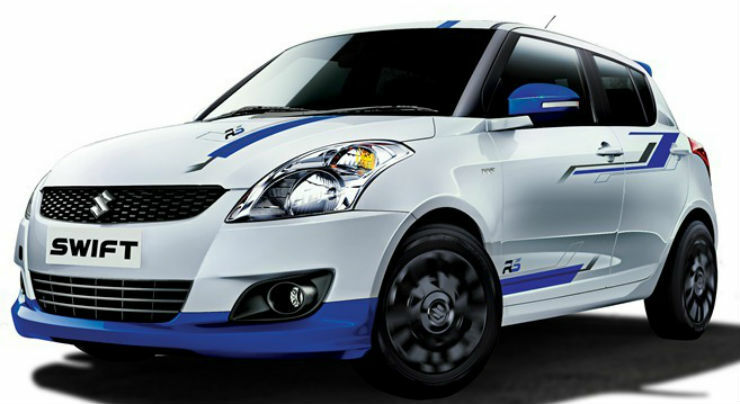 The Maruti Swift has been around for a long time. People love the car for its design. The only thing that is wrong with the Swift is the rear space. The car is really cramped and can’t accommodate three adults comfortably. The Ford Figo and Hyundai Grand i10 are the best alternatives to the Swift. Both the cars offer a large amount of space on the rear. The Figo also carries a fresher face in the market and has a powerful diesel engine. The Grand i10 is also quite comfortable and even comes with rear AC vents. The Corolla Altis is a dependable car. The Toyota brand name makes the car sell in huge numbers and it leads the segment. The Corolla Altis is also the first choice for people who want to sit back and relax and it offers good leg room in the rear seats. One big disadvantage of the Corolla Altis is its diesel engine. The diesel engine produces a mere 87 BHP. There is a prominent turbo lag with the diesel engine and it feels dead below the 2,000 rpm. The best alternative to the Corolla Altis is the Hyundai Elantra. The all-new Elantra was recently launched. The car looks great and also offers a very long list of features. Elantra also offers good rear seat space.